Blimps are more than just amazing to see, they’re plump full of history. World Wars I and II saw the development of lighter-than-air vehicles for missions ranging from surveillance to bombing.In WWII, the US Navy operated 167 blimps on anti-submarine patrol, protecting the vital convoys, carrying men and materials to war zones in Europe. No convoy lost a single ship to submarine attacks while protected by blimps, and only one blimp was lost to enemy action. Beyond any war-time history, blimps also have a history in the world of advertising, just ask the Goodyear blimp. Blimp advertising might be a bigger project than you were originally thinking, but the pay off is well worth it. 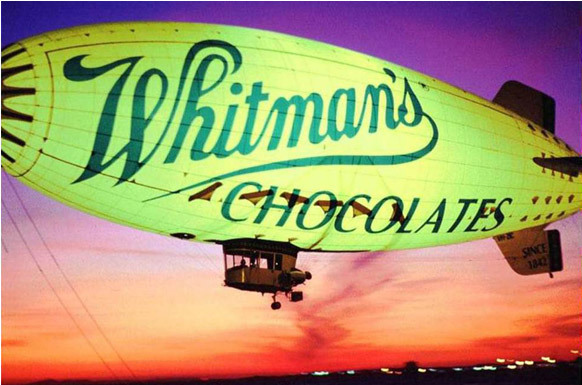 They require approximately 10 weeks advanced notice in order to lease the blimp, and produce the sign (whether it may be a side panel ad or a full wrap). A minimum lease for a blimp is one month, but during that month it can travel around the country up to 120 hours of flight time per month catching the “oohs” and “ahhs” of everyone who sees it.